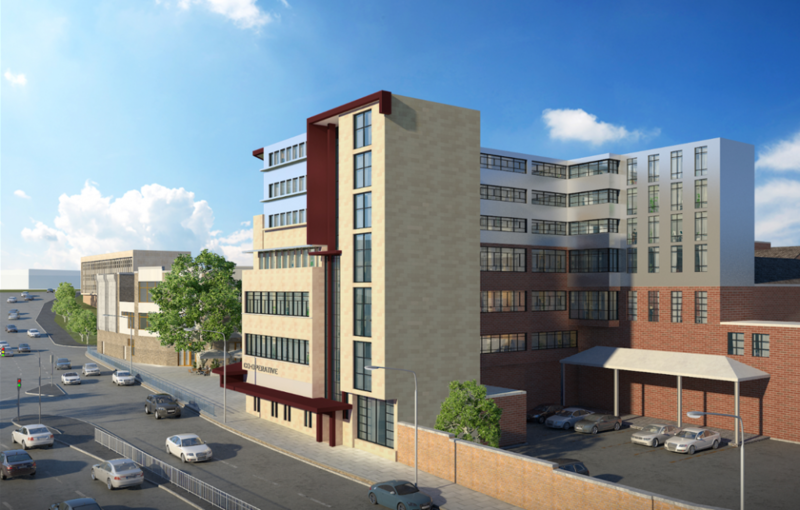 We are pleased to announce, we are providing project management support to SKA Developments with their ambitions to transform the Co-operative Building in the centre of Huddersfield. The project is called the ‘Renaissance Works’ and will create 140 student accommodation beds. The project is entering an exciting phase as it has now been submitted to Kirklees Council for planning, with the aim to start on site in 2018.